In this video Luke Rudkowski attends the Awakening Heart Workshop organized by Ron and Joshua in Philly PA. Luke gives his recap of the workshop while Ron and Joshua talk about the science and ancient practices that relate to the heart that they teach to students. I'd like to introduce you to a precise sound therapy tool that assesses 1 billion bits of information from your unique voice. It is not only revolutionary, but evolutionary in expanding your personal power and increasing the law of attraction in your life. It's called: Cloud Sound Therapy. 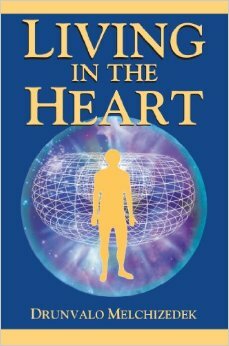 Drunvalo Melchizedek's life experience reads like an encyclopedia of breakthroughs in human endeavor. He studied physics and art at the University of California at Berkeley, but he personally feels that his most important education came after college. In the last 25 years he has studied with over 70 teachers from all belief systems and religious understandings, providing him with a wide breadth of knowledge, compassion and acceptance. Not only is Drunvalo's mind exceptional, but his heart, his warm personality, his love for all life everywhere, is immediately understood and felt by anyone who meets him. For some time now he has been bringing his vast vision to the world through the Flower of Life program and the Mer-Ka-Ba meditation. This teaching encompasses every area of human understanding, explores the development of mankind from ancient civilizations to the present time and offers clarity regarding the world's state of consciousness and what is needed for a smooth and easy transition into the 21st century. 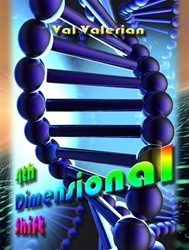 Those of you who are familiar with Drunvalo Melchizedek know that he was sent to this planet with specific missions to fulfill - and one of them was to assist the Great Mother in a transition process that only comes around every thirteen-thousand years. 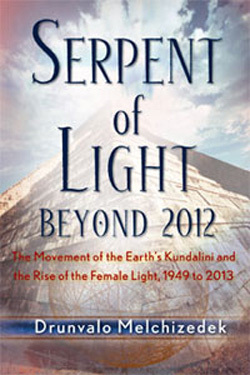 'The Serpent of Light' is Drunvalo's account of what it has taken to shift the Kundalini of the planet from the White Pyramid of Tibet to its new home high in the mountains of Chile. 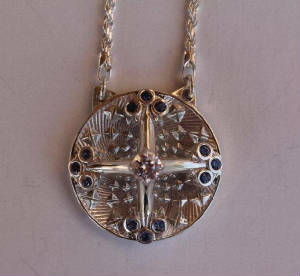 The movement of this root force will open the space for the female frequency to reign over the next 13,000-year cycle. Changes of this magnitude do not happen overnight - and the work that goes into bringing them about is a labor of love - love for all life, everywhere. In his efforts to ease the planet through the Great Shift of the Ages, Drunvalo's labors have taken him all over the world. These magical mystery tours involved working on the inner planes, in specific locations, at specific times, to bring about outer changes that are vital to the Earth's activation process, and to all of us as we approach the end of the Mayan Calendar. When you open 'The Serpent of Light', be prepared to enter a realm where miraculous events are the order of the day. As you read along your awareness of the miraculous will be heightened by the realization that all of these synchronicities actually happened in real time. Drunvalo's description of each journey reads like a cross between Don Juan, The Lord of the Rings, and an Indiana Jones adventure story - the only difference is, 'The Serpent of Light' isn't a fantasy tale - every word in this book is true. 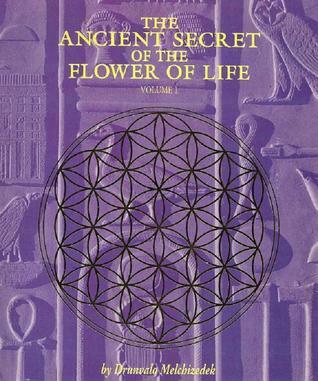 Bob Frissell is a qualified and authorized facilitator of Flower of Life Research. He teaches the MerKaBa meditation, the Unity Breath meditation, sacred geometry, and the Breath of Life along with other heart opening techniques. He was trained by Jim Leonard, the originator of the Five Elements, by Leonard Orr, the rebirthing pioneer, and by Drunvalo Melchizedek, the originator of the MerKaBa and Unity Breath meditations. He gives private Breath of Life sessions along with his two workshops: "The Breath of Life (Breathwork and Integrative Healing)" and "The Flower of Life (Sacred Geometry and the MerKaBa)." 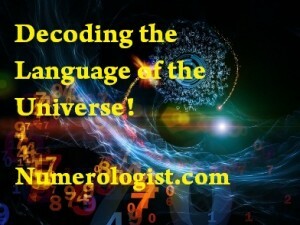 Covering everything from Thoth to Ancient Aliens. http://thehighersidechats.com/ -News, Podcast, Videos, Etc. This documentary is about a successful man living an unfulfilling life and his road towards truth and happiness. 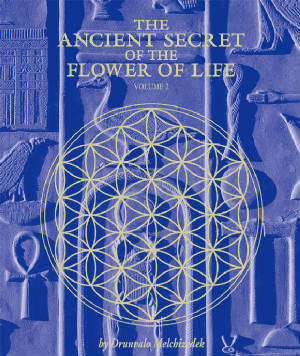 It provides insight into ancient shamanic practices and commentary on human spirituality and wellness. Renowned healer Maestro Don Howard Lawler explains the sacred plant medicine ayahuasca. 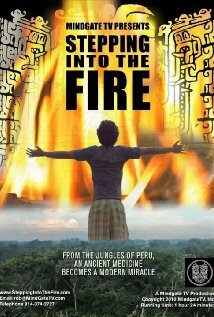 Lawler describes ayahuasca as the best known cure for depression on earth. Dubbed the 'Last Great Wizard', Lawler has nearly fifty years experience healing with sacred plant teachers such as ayahuasca, peyote, and huachuma. Lawler is the owner of the Spirit Quest Sanctuary (http://www.biopark.org) ayahuasca and huachuma retreat center. For more information on natural medicines and therapies please visit http://www.reset.me. I AM is the name of God. I AM is known as the "Lost Word". The word "I AM" has never really been lost. But the true meaning has been. The power that goes with understanding what I AM is and has been lost. I searched for the best book I could find on this subject but couldn't seem to find what I was looking for so but through the hundreds of metaphysical books I had read I knew that I AM was important enough to have one book on the subject...... I took the best of the best from the best authors on the subject (in my humble opinion of course) and compiled this little masterpiece of the great I AM. Within its pages if you apply what you read and understand you may just be surprised at the results. It is with this in mind that this book was born. Your I AM-ness, your Consciousness, is the way in which you change your world. Whatever you attach to I AM you become. As you affirm with feeling, I am illumined, inspired, loving, harmonious, peaceful, happy and strong, you will resurrect these qualities that lie dormant within you, and wonders will happen in your life. When men and women help you in the realization of your dreams, they are playing their part and are messengers testifying to your beliefs and convictions. You wrote the play, and other men and women execute the parts conforming to your concept of yourself. There are 10 Chapter's Please watch all. If you value what is presented in this movie, please go to http://www.thrivemovement.com where you can support Thrive Movement by making a donation. You will also find more in-depth information on each of the subjects discussed in the movie, learn about Critical Mass initiatives supported by Thrive, and connect with others who are waking up and taking action. 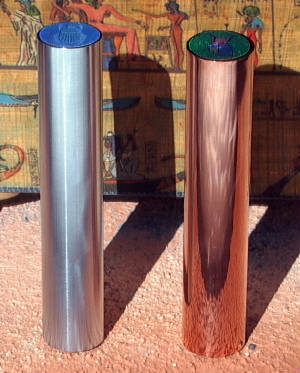 The Chi-O 2 evolved from radionic technologies, and conjugate the use of frequency, light, scalar energy, Pre-programmed holograms and other subtle energy systems, such as orgonite, stones and crystals, magnets, tensor rings, sacred geometry, shape and proportion. 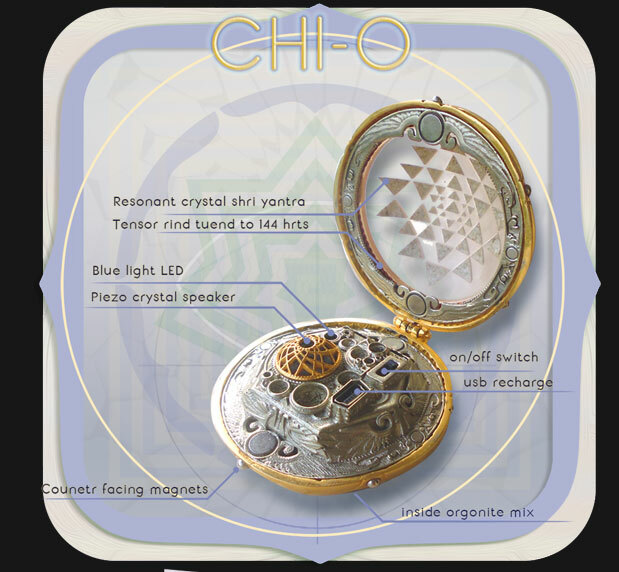 Thus creating the sum of the beneficial effects of these different energetic and harmonizing principles the Chi-O will create a general energy balancing and harmonizing effect in heath and well being. Interview with Don Paris Ph.D. about the SE-5. Amazing results with plants, health, Chakra balancing and much more. The SE-5 (now the SE-5 1000) has been the leading instrument in the field of Radionic type instruments and predates the QXCI, CoRe, Quantek, Harmonic Translator and other similar instruments. We are constantly hearing about week or weekend courses that promise the world. Before the course is over you are being introduced to the next amazing must have course starting next week or next month. This has been going on for centuries with little or no results, other then adding to your financial burden. It should be obvious by now that doing the same thing over and over will return the same results. Trying to change one's emotions on a physical level is a path well traveled but with little or no success. To make a change in one's life, we must first determine what is blocking you, where your energy blocks are. Once determined, you need a way to move that energy and clear the blockage. Everyday we are exposed to emotional and stressful experiences. Do you think a 24/7 personal award winning energy management technology would be helpful? To go to site click picture above. The Advanced Bio-Photon Analyzer is on the cutting edge of technology in the field of Natural Health. As researchers pursue the investigation of subtle energies and informational fields, they are continually learning how to use this emerging science to benefit the world around us. This equipment brings state of the art technologies into our homes and daily lives. Everyone interested in this endeavor now has the ability to contribute to the new discoveries being made in this field. The equipment is easy to use. It only takes time and common sense to successfully operate. As we experiment with the multitude of health challenges we all face, we hope to find and share simple ways to achieve and maintain a state of natural health and well-being. We each have to take responsibility for our own health. Although this is a very useful tool that can aid in achieving wellness, users have to be willing to know and understand the dynamics of this instrument and be willing to do the work it takes to get effective results. We encourage everyone to be creative and persistent with their experiments. 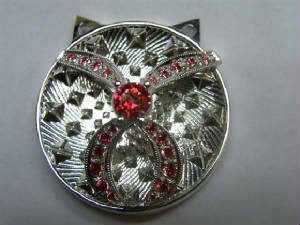 For more info & video's click picture left. 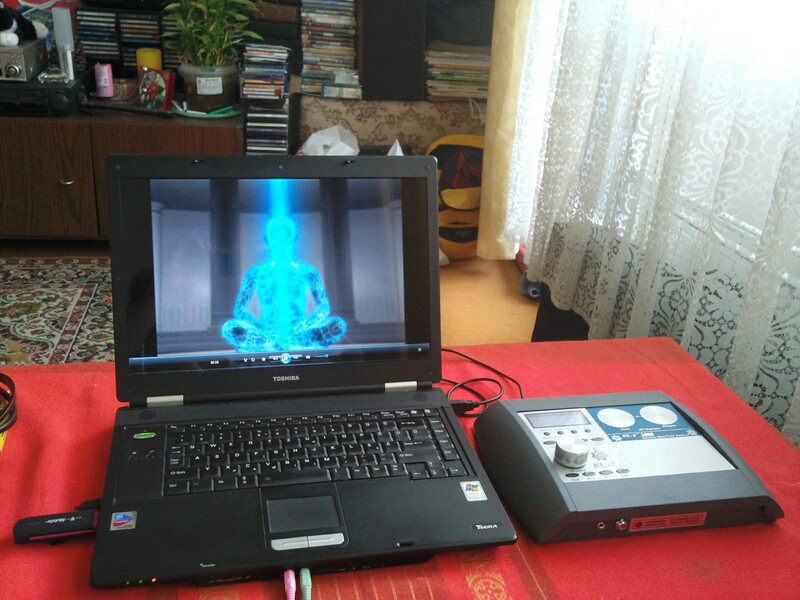 The synergistic combination of Chi, heat, pulsed magnetic field, Far Infra Red, and sound therapy vibration, creates a deeply relaxing state that's truly healing. This deep state of relaxation is further amplified by vitalized sound energy. The result is a warm, rhythmic flow, much like a healer/lover. AS YOU RELAX YOU RELEASE! An independently produced documentary from Max Igan, covering controversial topics and important issues facing humanity. Max Igan (Pen Name) is an Australian researcher/ activist/ author. This video is quite literaly the most emportant film you will ever see, Enjoy! 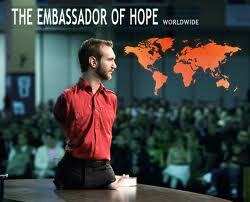 Top Documentary Films Watch Now Free!